Are your sash windows draughty and cold? 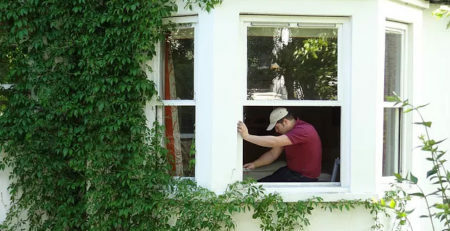 Do you wish your windows would operated the way intended when original installed? Do your sash windows rattle about in the frames? Are your sash window painted closed? If you answered yes to one or more of the above questions then you probably require sash window refurbishment / overhauling or as a bare minimum professional sash window draught proofing. The following specifications are a guide to the basic refurbishment and draught stripping services that Mortice and Green provide throughout London. Remove and discard all parting beads. Remove sash windows from boxes. Clean out part bead channel and carry out any necessary repairs to ensure new part beads fit securely in place. Supply and fit Eco-brush insulation system along meeting points of the mid rail to ensure good insulation of both sliding sash windows. Re-hang both sash windows replacing all sash cords as required were broken or damaged and ensure all balances are correctly adjusted with pulley wheels serviced and lubricated. Replace all staff beads to ensure rattle free function of lower sash replacing any staff bead that is broken or damaged. Make good where staff and part beads have been replaced and/or repositioned with decorators caulk. Supply and fit new parting beading as required (fully primed) with integrated draught excluding brushes and fins so that the running surfaces of both sash windows are insulated and draught proofed. Touch up all window areas affected by the overhaul process. All of the above but including Remove all paint from both box and sash windows using either heat or chemical solution. Sand down all bare joinery and apply sealing primer coat. 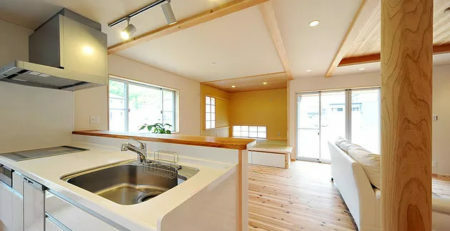 Carry out all necessary repairs to joints and decayed sections using new timber (hardwood) and our resin repair system. Make good to all putty lines. Remove and discard all furniture and pulley wheels. Redecorate the newly restored windows and box frames with Dulux undercoat and gloss top coat. Rehang the sash windows on new nylon core sash ropes with new pulley wheels. Replace all staff beading and parting bead for new integrated brush track draught proofing system beads. Check and ensure all windows are correctly balanced and meet in the closed position to ensure a draught proof seal. 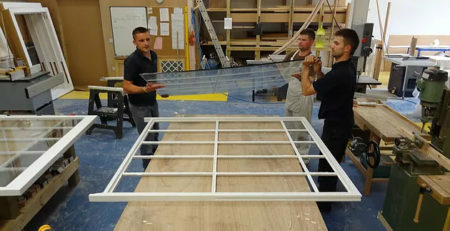 If you are interested in having any work carried out on your sash windows then give us a call today, we have been draught proofing sash windows in London since 1994 and our expert sash window refurbishment services are probably the best in the UK.